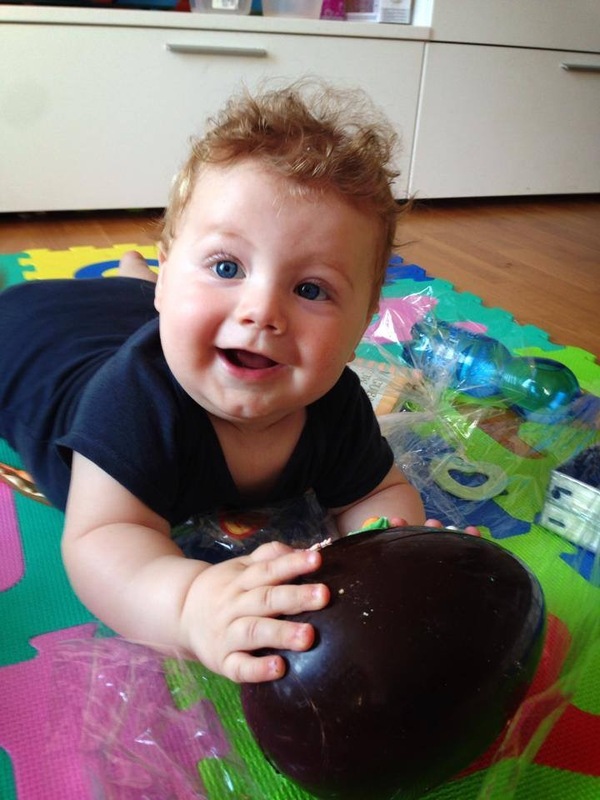 In Italy, children receive a wrapped chocolate egg with a surprise in the middle. Their chocolate egg is the equivalent to our American Easter basket. 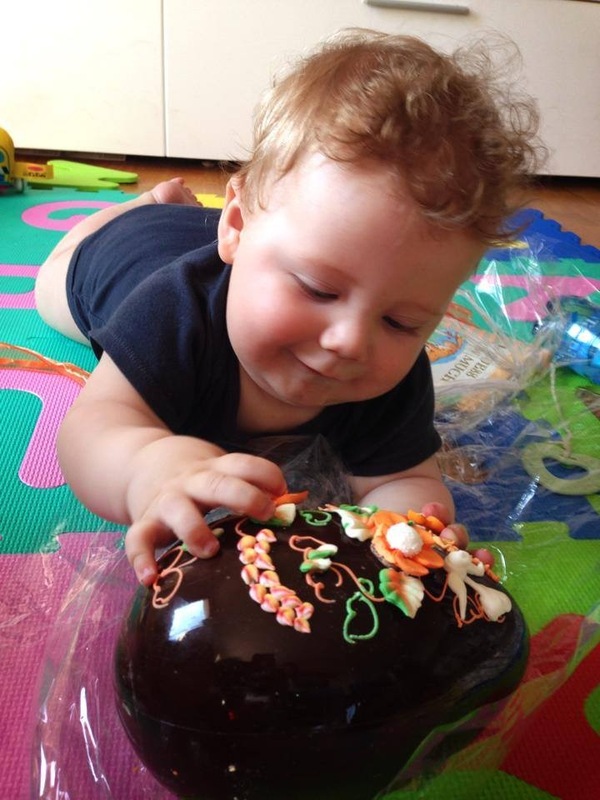 Being that it was Luca’a first Easter and in Italy, we wanted to give him an egg and let him have fun with it. 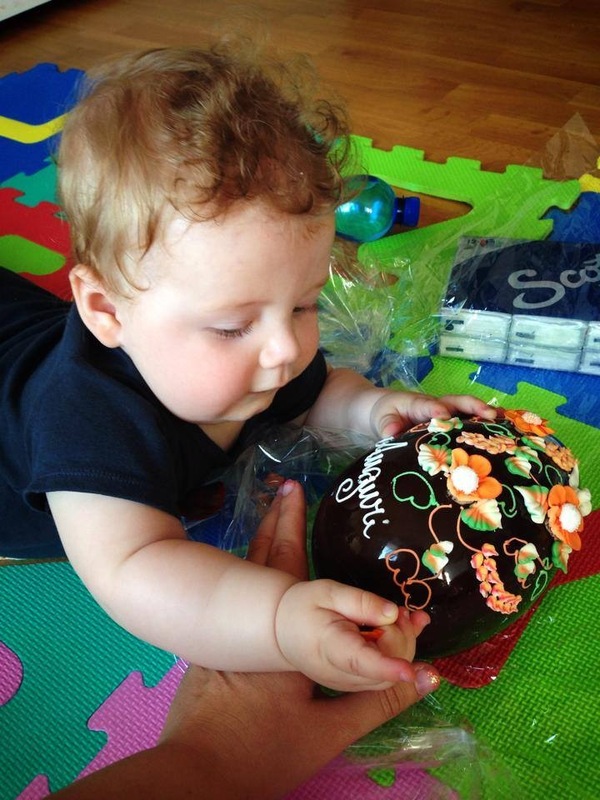 It’s important to us that he learns not only the American tradition but also the Italian. 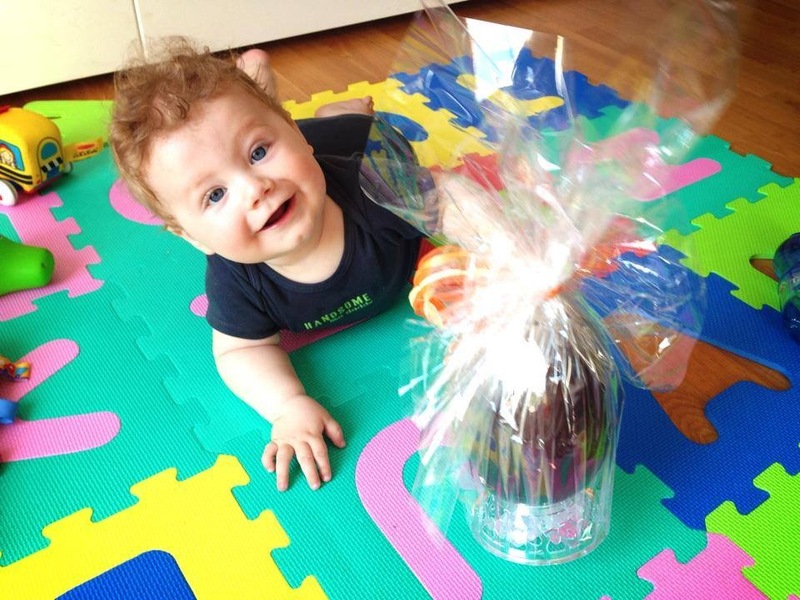 I personally love the idea of the American Easter Basket more.. Luca’s grandmother sent him an Easter basket full of goodies such as books, pacifiers, pacifier wipes, Lion King DVD, Baby clothes all bought with love. It just seems buying a chocolate egg isn’t so much thoughtful or not a lot of love goes into it.. Only my opinion of it. 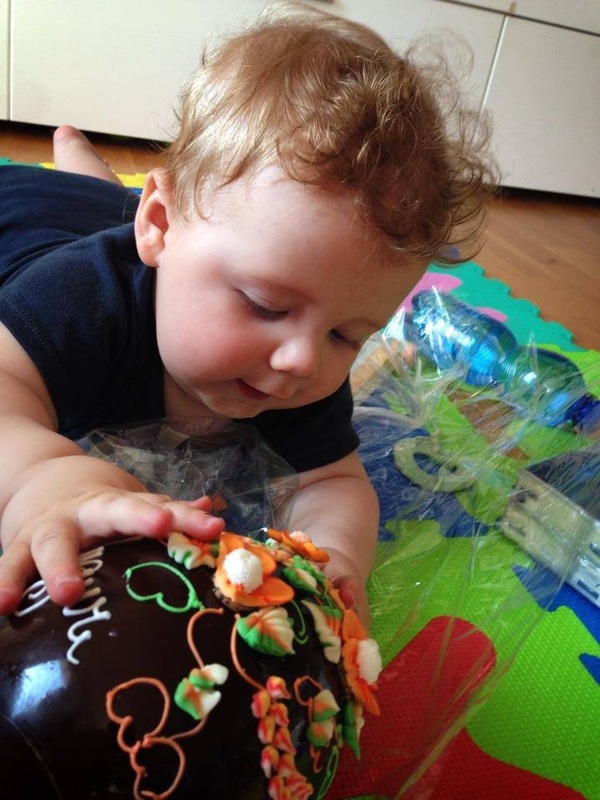 Check out my friends blog about Easter Eggs in Italy. I bought this Chocolate Egg at a lovely bakery a couple minutes walking distance from our home.. It was beautifully decorated and not to mention delicious.. 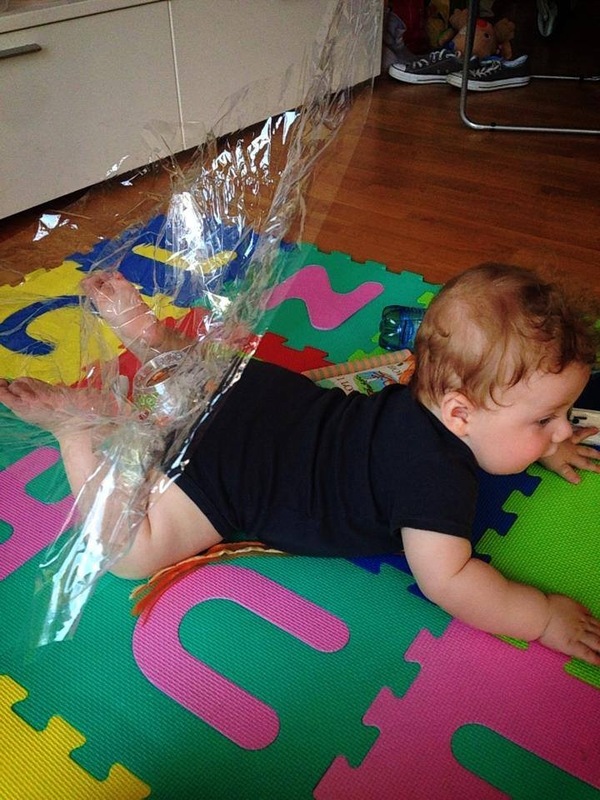 Yes it sure looks like he loved it! Too cute! Oh, sorry for all the different sizes of the photos.. I did this from my phone today.. Looks terrible.. Will try to fix it tonight.